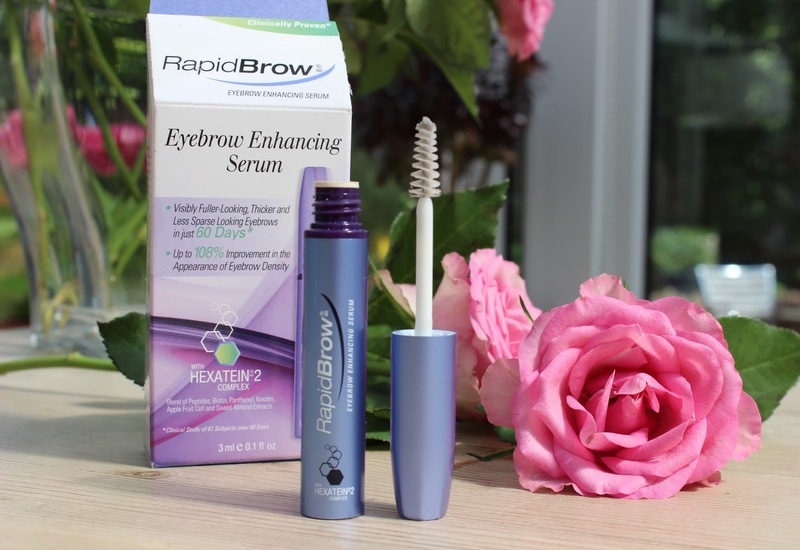 BEAUTY & LE CHIC: RapidBrow: This sh*t works… It actually works! I can't believe this actually works!! I've been eyeing this up everytime I'm in boots, I might actually have to give it a go for myself now!...I want to try the lash one too! 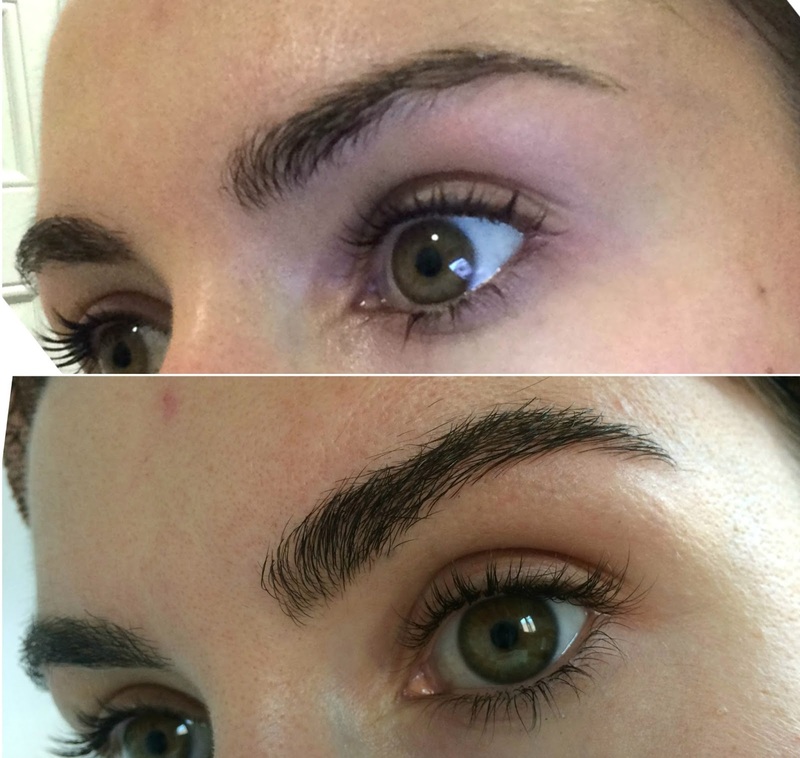 Wow what fabulous brows, this looks and sounds pretty amaze I need to get some for my brows! Wow, I have been on the fence about trying this things, mainly because I didn't really believe they might work, but this looks so good I will give it a go and see if my brows can come back to what they used to be! Fingers crossed! WOW, I NEED this asap! Hi, I just stumbled on your blog, and your results look incredible! I have a question though. 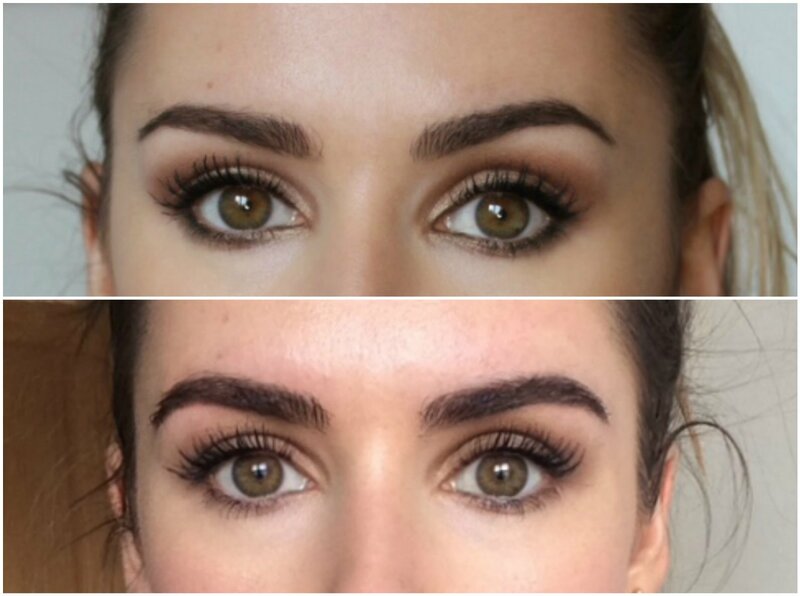 I've heard that once you stop using the brow serum the hairs that grew because of it disappear. Have you experienced that? Your results look amazing! i was just wondering, What happens if you stop? Will your brows shed off? Or will it just shed where you really never had brows before?